Does the valuation make sense to you? Does "income" or "profit margin" matter? 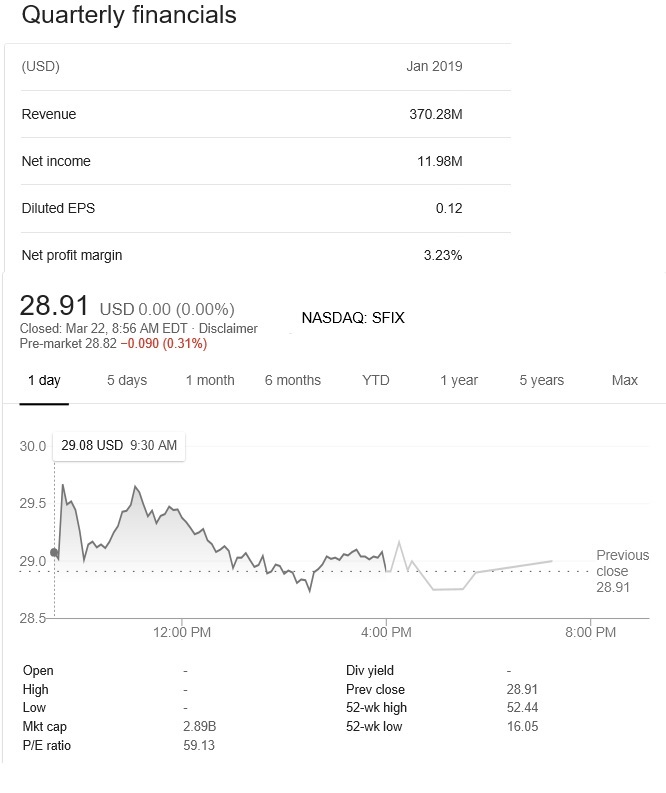 Stitch Fix is currently publicly traded on the NASDAQ symbol SFIX. Learn more about fashion industry public companies and other financial matters relevant to the fashion business.